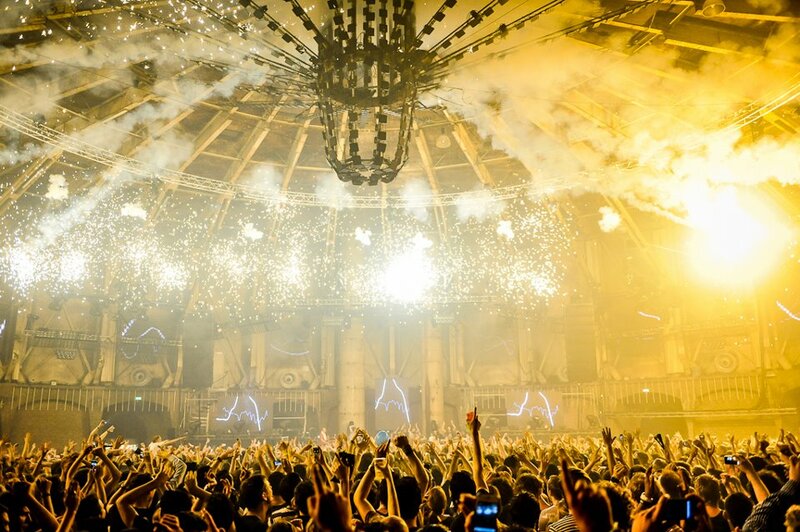 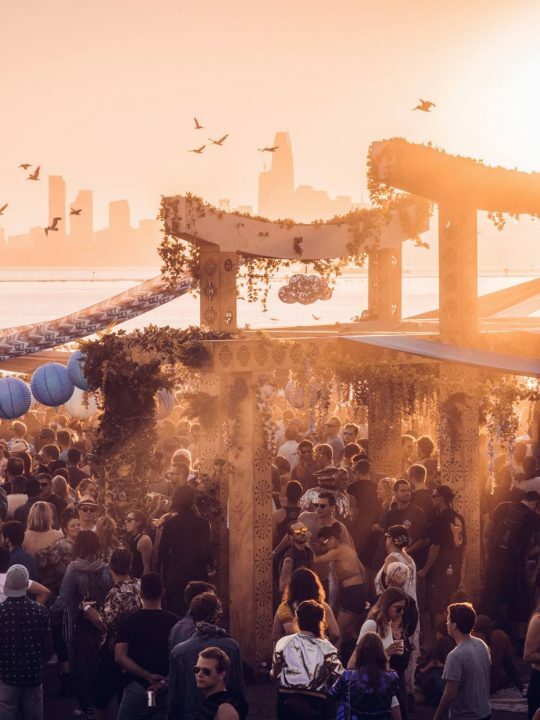 Awakenings, one of the biggest purveyors of Techno in Europe, is putting together an incredible lineup of massive scale for this year’s annual Amsterdam Dance Event. 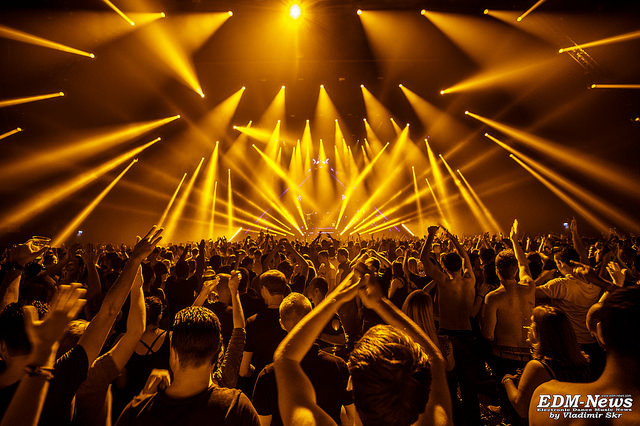 Take a look at the graphic below to learn more about Awakenings. 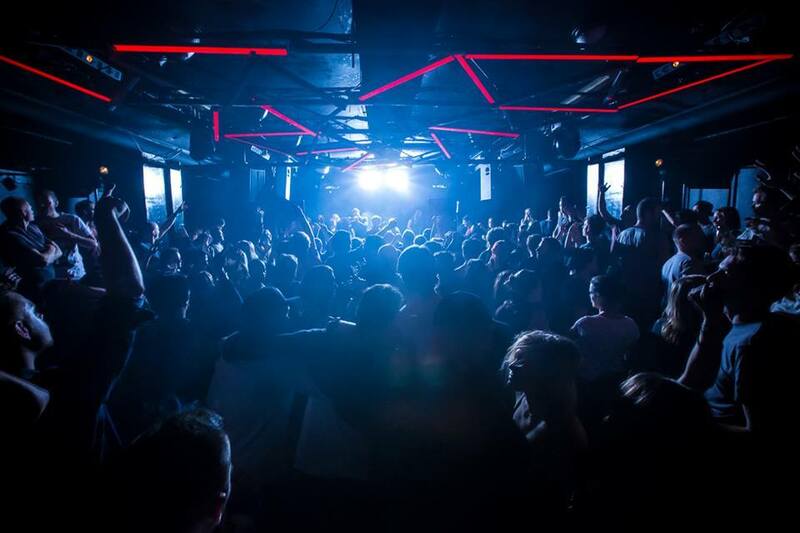 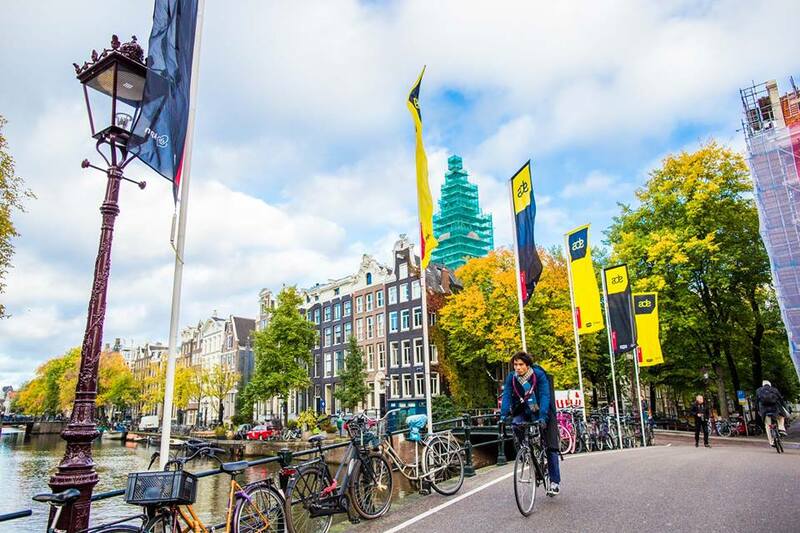 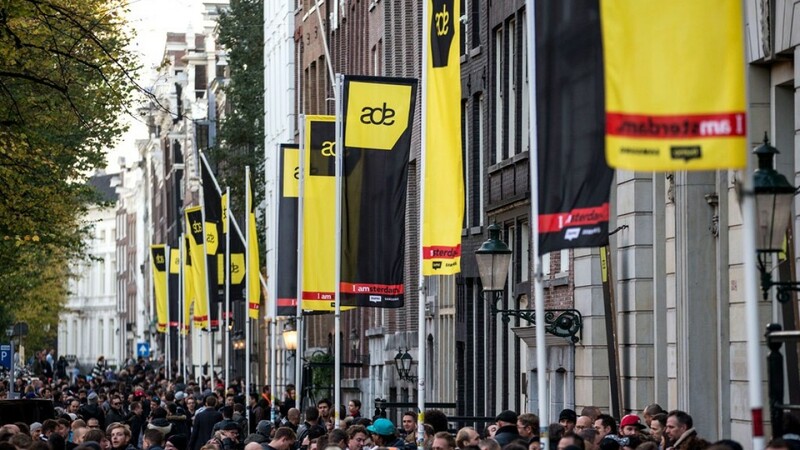 Be sure to check out their list of events for ADE 2017 here.